Is climate change real? Is it man-made, don’t we have natural variations anyway? Is it really getting warmer? Does it matter, I could do with it being a bit warmer for my next holiday without having to travel too far. What about the Beast from the East, it was really cold then? What’s the point of me turning off lights, knocking my central heating down a degree, eating less red meat, recycling or reducing my carbon footprint. Can’t I just ignore all this or let someone else do more? 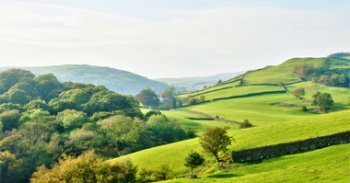 The UK Met Office has issued a study about climate extremes in November 2018, comparing recent decades since the 1960s. This shows higher annual or seasonal temperatures appearing more often, by day and night in the UK with more warming trends to sit alongside recent data from European and world observations. 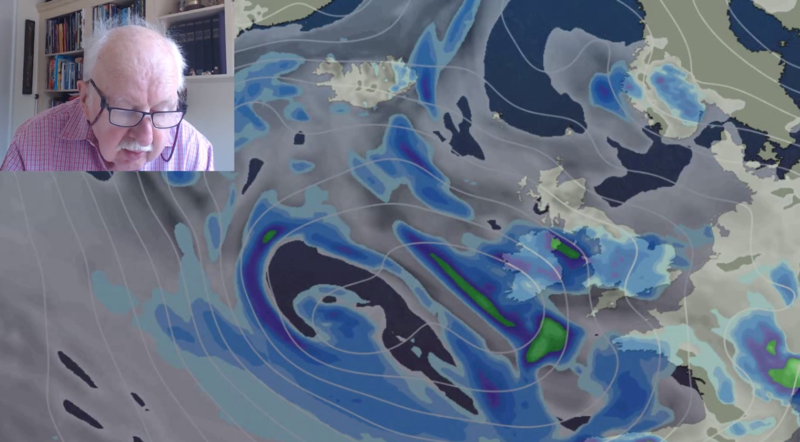 There is also plenty of data about dry, cold and extremely wet spells. Even the opening of the Tropical Nights category for use in the UK, this year and even more in the future. The actual report is 40 pages long. It’s got a lot of stats; the weather world has lots of statistics. However, they take quite a lot of explaining and then there are comparisons between 30-year data sets, a 10-year set and the 2017 set. It is to give an impression of how our climate has changed since the 60s and is likely to continue to change. It is to bring attention to climate change. 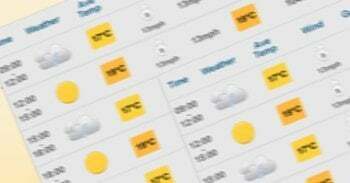 Weather extremes are published every day in the UK, highest and lowest temperatures for daily max and mins. Highest rainfall along with days of snow, days of frost and sunshine amounts. The climate extremes in this report cover a longer period, so a year 2017 (as 2018 isn’t complete yet) or last decade 2008-2017. You will notice 1961-1990 and 1981- 2010 being mentioned. These are two data sets which are being compared. 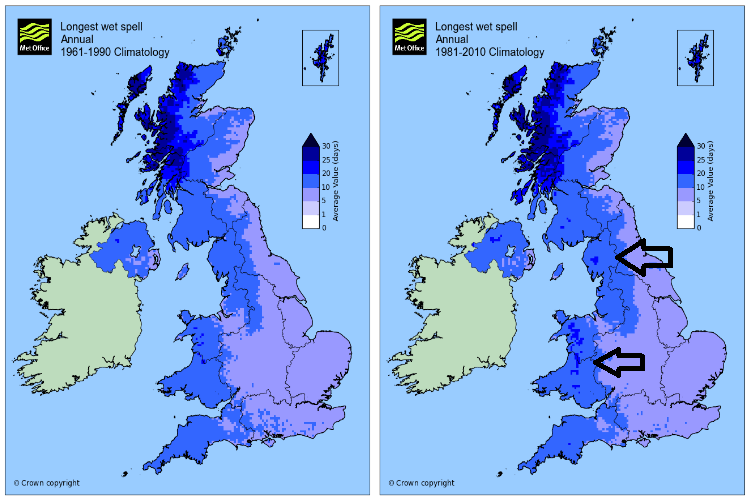 Met Office - The standard reference climatology periods are 1961-1990 for climate change purposes (providing a static baseline) and 1981-2010 for operational purposes as the most recent 30-year period. We stopped using 1971-2000 when 1981-2010 were available and will move to 1991-2020 in a few years’ time. The 1971-2000 is still a valid period, but for brevity, we retain just two baseline references. It is a bit strange to compare a 30-year set with a recent 10-year set. If looking at averages, then the decade before could have been cool and so offset the warm 2008-2017 period, but what the study is trying to show is the overall warm upon warm years that the UK and other parts of the world are seeing. It is looking at the various observations they have and pointing out trends. We must wait until 2021 for the next 30 year set to be analysed. Waiting to act is not ideal. An interesting recent addition is Tropical Nights. Not a club event to haul out your Hawaiian shirt but a recording index when the overnight minimum temperature stays above 20.0C. For those who sweltered through this summer’s and last’s heat and humidity, you will know that Tropical Nights are not as enticing as they seem in SE England. 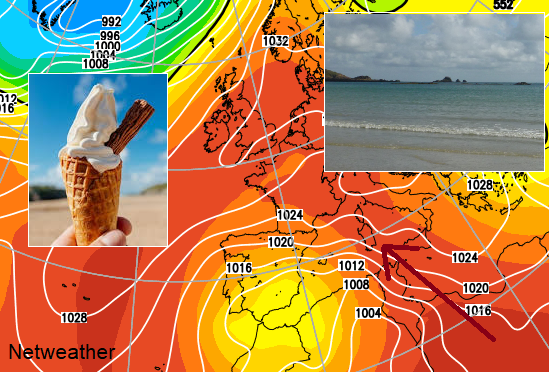 Below Tropical Nights for southern England, more occurrences in recent years. There are various data sets that are shown and discussed. These relate to the temperature data. And others look at rainfall data or lack of rain. 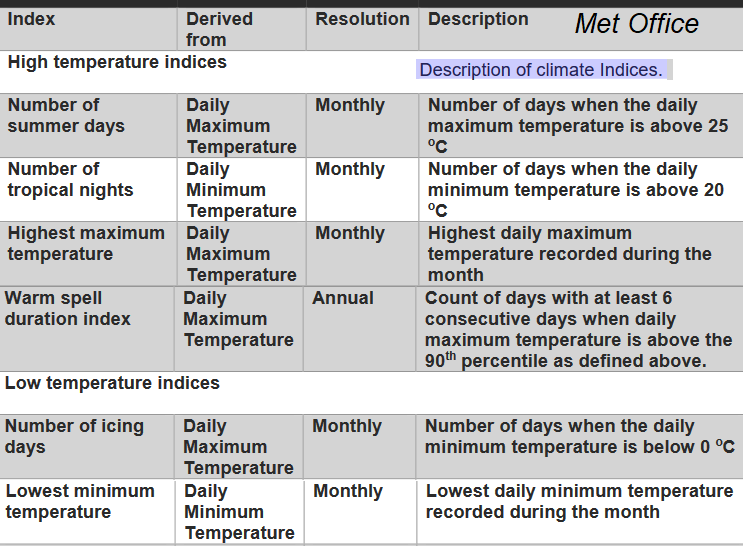 Met Office "By comparing different meteorological reference periods, a number of interesting trends can be observed. For example, the hottest day of each year over the most recent decade (2008-2017) in the UK has been on average 0.8 °C warmer than the hottest day of each year over the period 1961-1990. 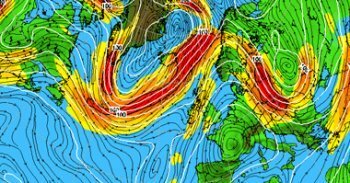 Conversely, the lowest temperature of the year has shown an even greater increase, becoming 1.7 °C milder between the two periods in the UK." Trends from the report include higher maximum temperatures and higher minimum temperatures, so it isn't getting as cold. 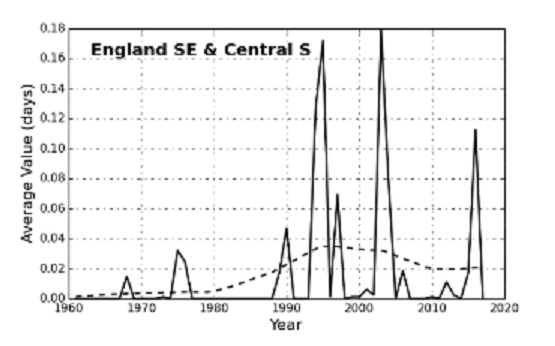 There are longer warm spells and few cold spells, using the data for Icing days. 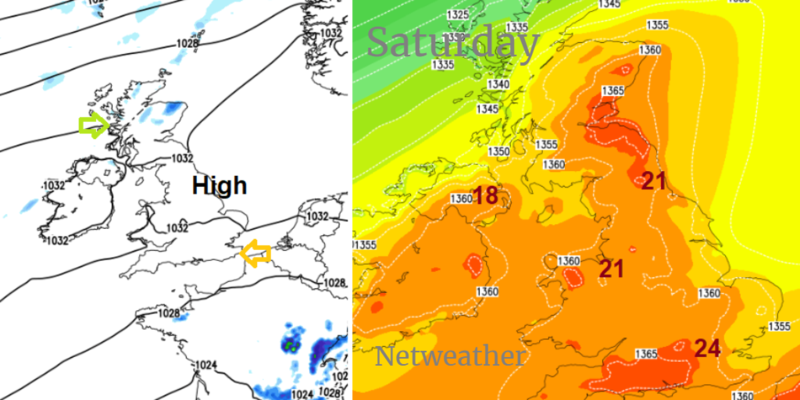 Comparing 1961 and 1981 periods the chance of having a day when the temperature doesn’t rise above zero has fallen. Northern Ireland is the only climate region bucking the downward trend, Is that extra chilly Katesbridge is bringing down that average? Extremely wet days are seeing more rain. This has long been the concern about climate change, that certain weather events will occur more often and will become more extreme. More flooding, but also drought and heatwaves. Health implications of higher temperatures and resultant air pollution. Taking notice and action is what these messages are about. Considering the various questions from the first paragraph, it's worth looking at the climate change advice from the Victoria State Government, Australia struggling with drought, which starts "We can all make a difference to climate change." Advice about keeping physically and mental fit to face the changes ahead. Building strong sustainable communities, discussing the uncertainty with family and children. The preparation plan suggestions are unnerving.